Get To Know Your Chimp Buddies A Little Better Via These Unknown Facts About Them! 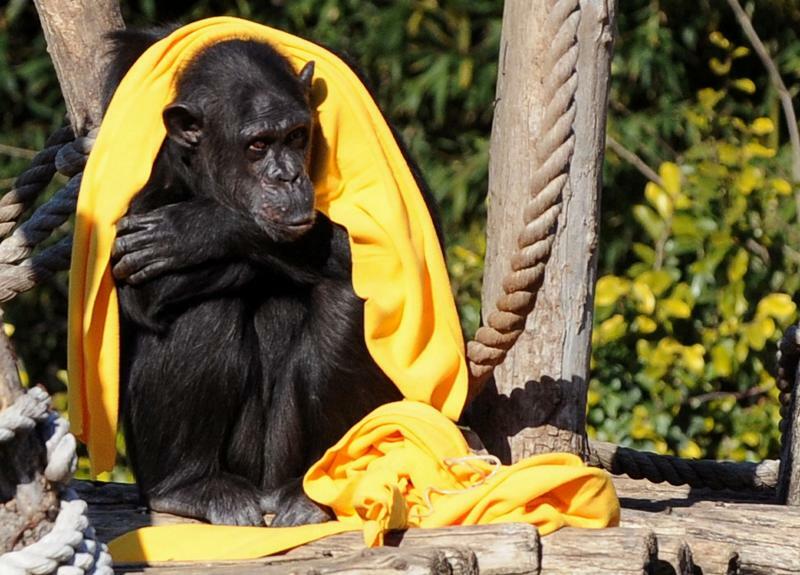 Did you know that a Chimp's nest is cleaner than a human bed? Chimps are the closest animal that humans can totally relate with. 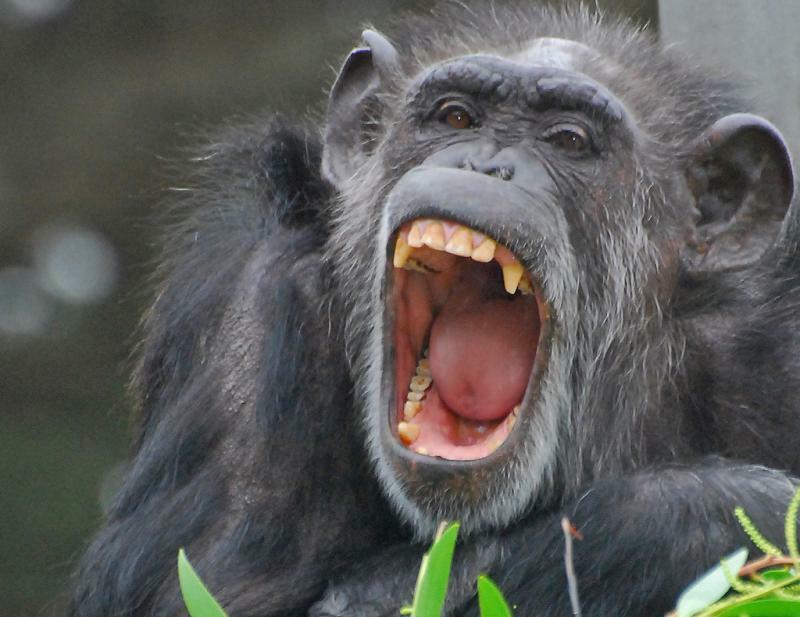 Like humans Chimps also laugh, cry and achieve goals; in a study, it was found that Chimpanzees share around 95 per cent of DNA with human beings, MIND BLOWN! 1). 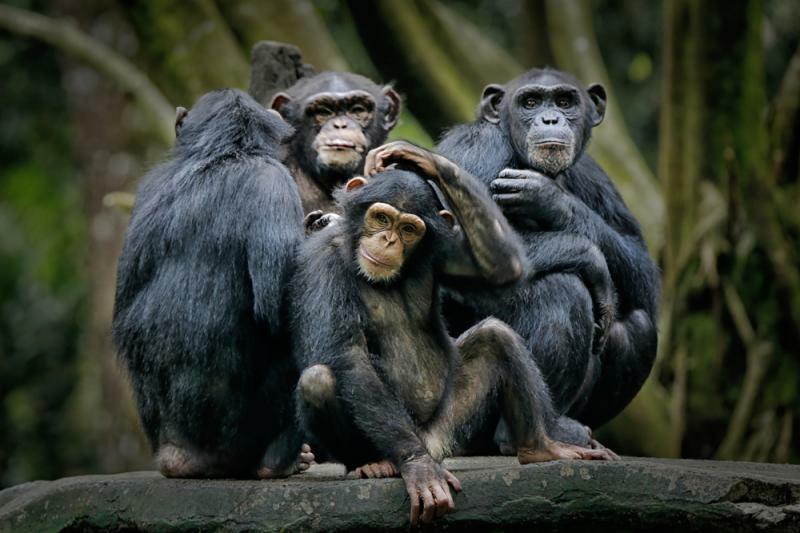 Whenever there is a dangerous situation, Chimps alarm their friends by making some distinct vocal and hand gestures. If they find that their group members aren’t able to detect the danger, the vocalisation gets more fierce and violent. It was also found that Chimps do not give warnings to everyone around; they do this just to ring a bell in the ears of their close friends and family. 2). Chimps are prone to human diseases like common cold; In 2013 the common cold flu caught the chimps of Uganda's Kibale National Park. 5 chimps died because of this disease. In a popular statement, James Gern said: "Chimps seem to be genetically predisposed to have problems with this virus." 3). Chimps are considered herbivorous but they are omnivorous instead. They eat plants and meat both, however they do not eat every kind of meat; the most favourite non-veg food among the chimp community is the meat of monkeys, particularly the red colobus monkey. 4). Chimps have shown signs of Alzheimer’s as well. 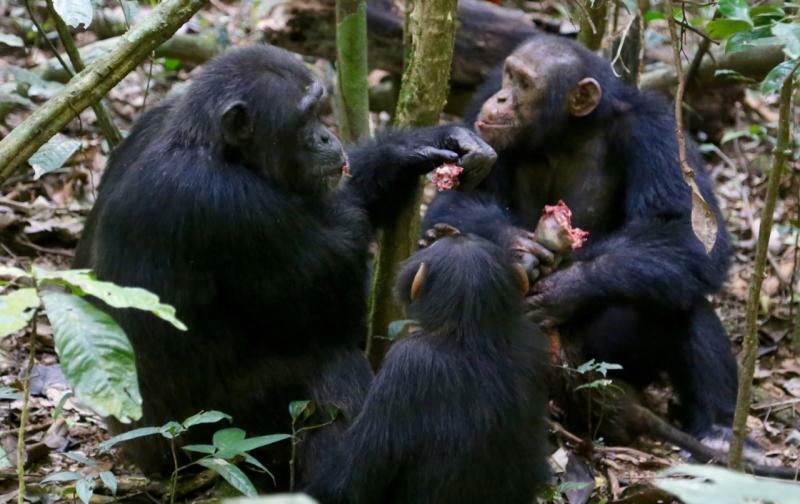 Some preserved brains of dead chimps were analysed and the damaged sections of the brain gave a testimony that chimps do suffer from Alzheimer’s. 5). 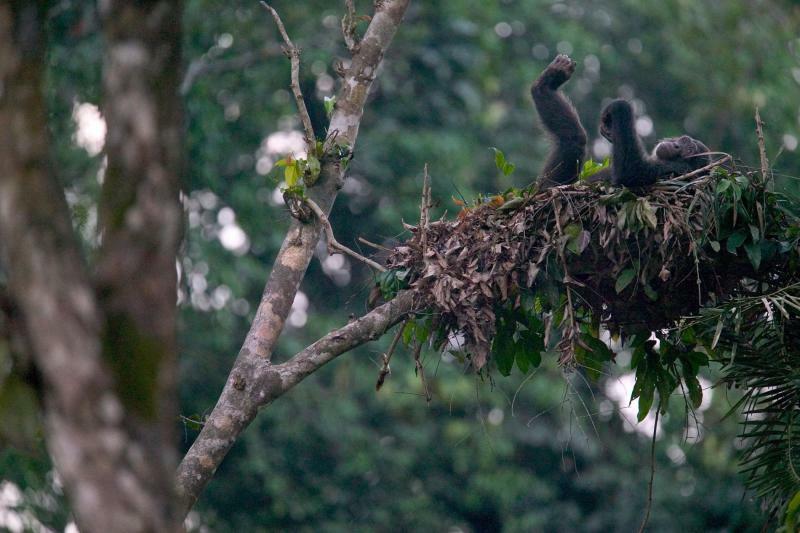 Chimps have nests cleaner than our beds as they make a new nest every day avoiding the accumulation of oral bacteria.